Modern cars are becoming more reliable and have higher performance, but at the same time, the number of electrical consumers in cars is growing. Until the 1980s, a frequent cause of breakdowns was a flat tyre or a mechanical defect. 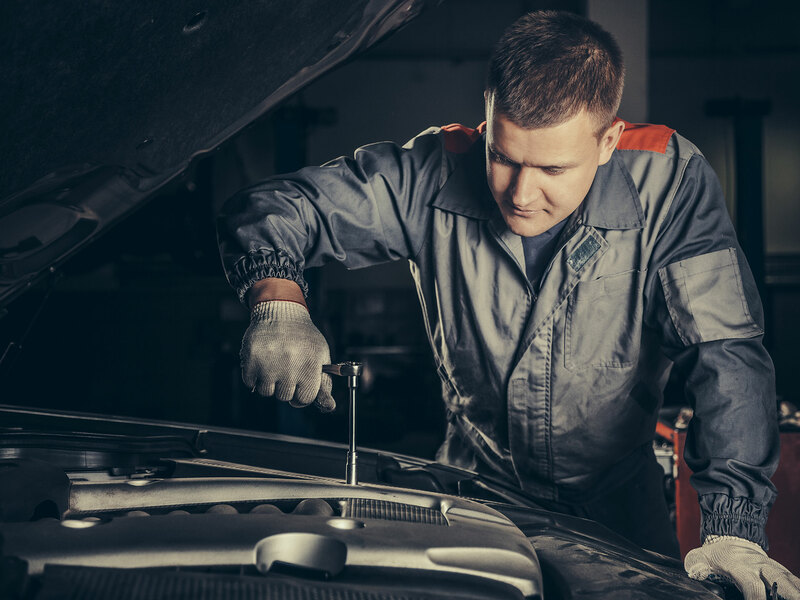 However, over the past years, car battery failures have become the most common reason for an involuntary stop. Today, batteries are now four times more commonly the reason for a breakdown than in the middle of the 1990s. The reasons for this are often poor battery care or failure to replace the battery in good time. Therefore: Drivers can only remain mobile with good battery care. Regardless of what type of starter battery is used: you should always keep an eye on the charge level in order to maintain the highest possible charging capacity. Reliable and adequate charging of the battery can considerably extend its life. If the vehicle is parked for a long period, or is not licensed during the winter, a drop in voltage and harmful deep discharge can be prevented with a suitable charger. Good battery chargers can detect the charging capacity of the battery and have an automatic charging current control. In case of sporadic use of the vehicle, charging at intervals of about two months maintains the performance of the battery and extends its life. Short journeys put an enormous strain on starter batteries – especially in cold weather. At winter temperatures, the performance of all batteries is restricted for chemical reasons and the generator can only provide an inadequate charge over short distances. It is therefore even more important to regularly check the charge level of car batteries. A headlight check gives an approximate impression of the charge level of the battery. If the headlights quickly become darker when the engine is switched off, the battery should be charged as soon as possible. Ideally, a professional check of the charge level should be carried out at regular intervals by your workshop. Not using electrical consumers such as seat and steering wheel heaters reduces fuel consumption and puts less strain on the battery. Unless they are absolutely essential, only the electrical components which are used for comfort should be switched off whenever possible. This makes an essential contribution to better energy management in the vehicle and increases the amount of energy which is available for charging the battery. Priority should be given to systems which are used for road safety. Therefore, the headlights should remain switched on at dusk. Important, safety-relevant electronic assistants should also remain activated. During longer journeys the battery quickly recharges – even without traveling at high speeds. Even at 2000 rpm, the generator provides the battery with two thirds of its maximum energy. A clean environment at the battery installation location helps to minimize the tendency for self-discharge, because in combination with moisture dirt in the vicinity of the battery terminals can promote leakage currents. Cleaning the terminals and connections prevents corroded contacts, minimizes contact resistance and therefore improves charging and cold start capability. Almost all lead-acid batteries, regardless of whether they are classic wet batteries (SLI) or modern AGM batteries are now maintenance-free. This means that topping up with distilled water is not necessary. Anyway, this should not be done by amateurs, but rather by your workshop. However, a little care extends the life of the battery and a regular check of the charge level helps to detect a weak battery before deep discharge occurs. 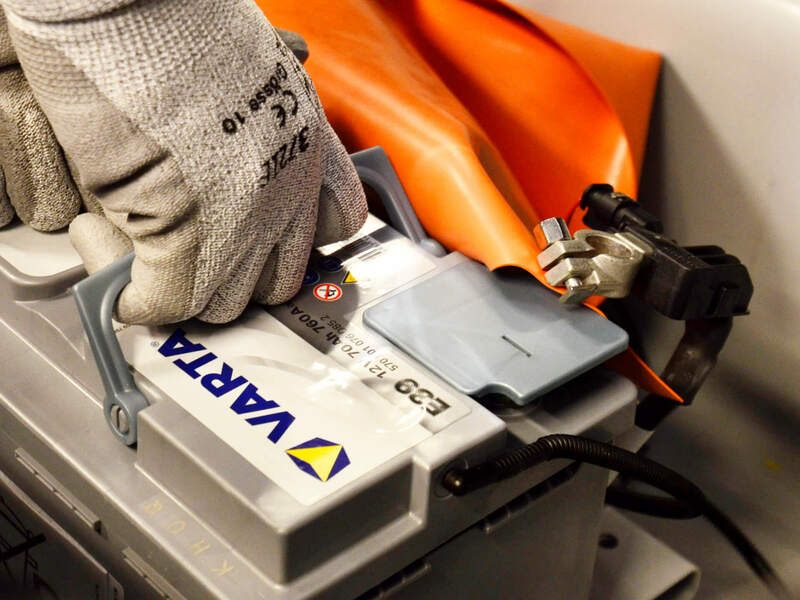 You can read about battery technologies and which of these are the right ones for your vehicle in the article about the various battery types.